Secure. Contain. Protect. 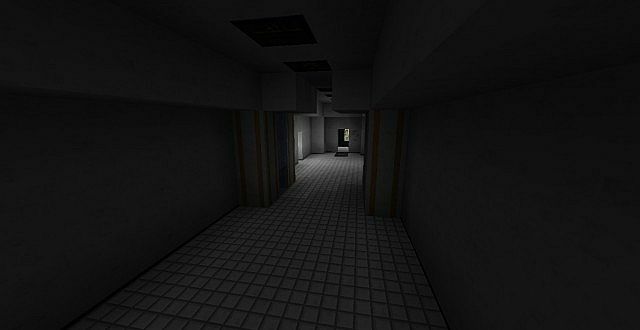 SCP Containment breach has become one of the most popular indie horror games on the internet and has spawned a significant following. This texture pack was based on an SCP mod that was created and discontinued years ago. It functions fine independently of it. User deadpanaden has crafted this pack with surprising skill despite the fact that it is his first and only functional survival texture pack. 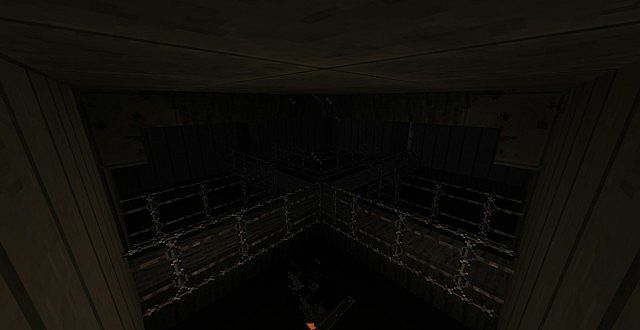 As one user noted in the comments on its Planet Minecraft page, it is quite dark. That is not a negative point, however – SCP is a dark game, so it is only fitting. This intersection is one of the most iconic areas within the game. It has been around since the earliest incarnations of SCP: Containment Breach, and hasn’t changed much over time. It is replicated here using blocks within the game modified by the texture pack. You can see the wood paneling of the wall and floor, as well as the new fence – all of which may look normal on their own in good lighting, but in combination in this dark interior (especially for those who have played the original game before) they give off a sense of dread. These screenshots seriously look like they were taken from the actual game – I love this pack already. 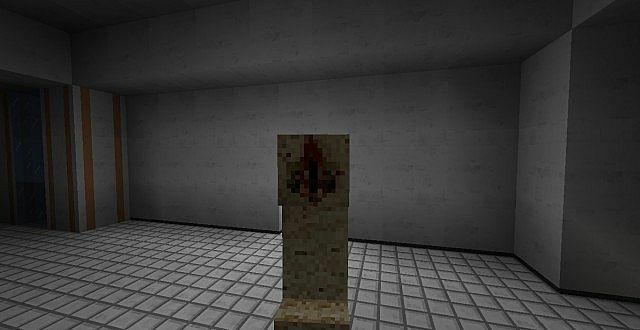 There are more textures to explore, but I will leave them up to you – be sure to give this pack a download, and make some terrifying environments for yourself, your friends, or your server! When did you first hear about SCP: Containment Breach? It has become an interesting long-term work in progress, and it gains more and more followers each day. Leave your response in the comments below.